The AW-702 is a crossply implement and trailer tyre from BKT. The AW-702 tyre is available in a wide range of sizes including 13.0/55X16 with an 18 ply rating. The load/speed index for this AW-702 13.0/55X16 tyre is 149A6/146A8 which means it can carry a maximum load of 3250kg while travelling at a speed of 30km/h and a maximum load of 3000kg while travelling at a speed of 40km/h. 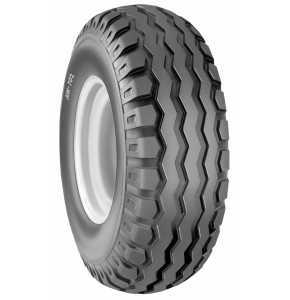 The AW-702 tyre from BKT is a low-section crossply implement tyre which offers high load capacity with minimum soil compaction. 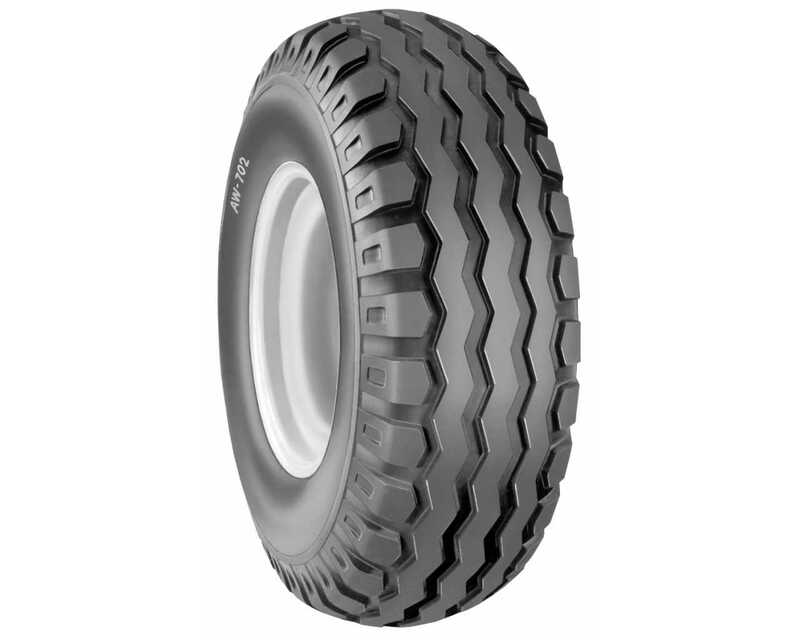 Ideal for modern farming, the AW-702 tyre is suitable for both on and off-the-road applications.